Mobility has been a critical enabler of many different technology innovations over the past few decades for consumers and enterprises alike. Mobile machines, from LTE-enabled cell phones to connected medical equipment to automated industrial appliances, allow organizations in many different industries to save time, cost, and other valuable resources – and driving this are the ongoing improvements of wireless technology. 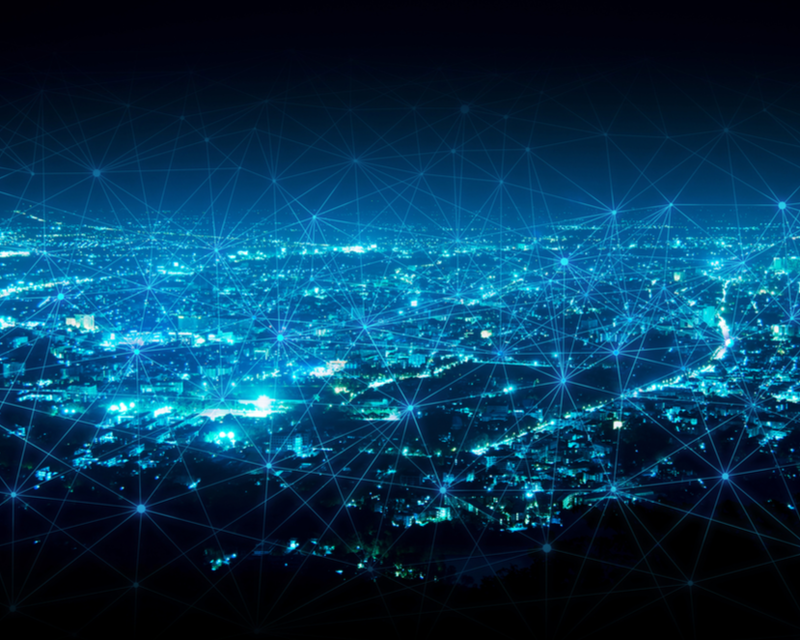 Moreover, the need for reliable, high-performing wireless connections will only continue to increase as market innovators introduce new technologies to the enterprise. Industry analysts expect the Internet of Things (IoT) market, for example, to grow to $520 billion in 2021 with over 125 billion connected devices worldwide by 2030. To get a pulse on ‘mobile’ coverage in US-based technology and business press publications, we performed a three-month coverage audit on Meltwater. Many of the topics mentioned above are considered hot trends in the media landscape – and as ‘mobile’ is a broad concept, we narrowed down the search with the relevant terms ‘LTE,’ ‘5G’, or ‘IoT.’ We observed a total of 301k pieces of coverage, and from those results, we were able to find the top publications writing about current mobile trends (see word cloud). 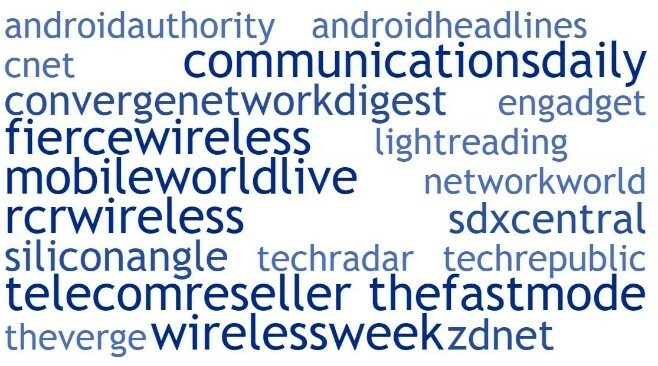 FierceWireless, RCRWireless, and Mobile World Live are a handful of the top telecom-focused trade publications driving coverage in the mobile space – and LightReading, SiliconANGLE, and ZDNet are some of the top technology trade publications contributing to the mobile share-of-voice. Much of the conversation around 5G focuses on testing news and product announcements, with big companies like Samsung, AT&T, Qualcomm, and Huawei leading the way. Reporters covering mobile and IoT often write about major platform announcement and updates from companies like IBM, security concerns, and current and emerging use cases. Lastly, when covering LTE, many outlets focus on existing product reviews and product round-ups. As the mobile trends have a clear consumer impact, many top tier business publications, like USA Today, Reuters, and The Wall Street Journal, have taken an interest in current mobile trends. Similar to tech and telecom trades, 5G testing and IoT use cases are getting a lot of ink. Bloomberg, for example, wrote multiple articles on the benefits of 5G enabled smartphones for consumers, and Forbes covered the benefits of IoT technology for smart cities, blockchain, supply chain, and other industries. It comes as no surprise that social media channels, including Twitter and LinkedIn, are excellent resources for mobile professionals and enthusiasts to discuss current trends and share expertise. There are many different LinkedIn groups focused on LTE, 5G, and IoT topics, and membership falls between 5k and 500k members each. Top-tier publications also use social sharing platforms, like YouTube, to educate readership on the complex technologies – for example, CNBC’s video on ‘What is 5G’ received 2.5 million views over an 11 month period, and Digital Trends’ content on ‘How 5G will change your smartphone, and your life in 2019’ counts over 1 million views in just 2 months. We frequently talk to IoT-focused reporters who are interested in conversations with our client’s customers to learn about the variety of use cases the technology enables and the specific cost-savings it delivers. Also, many telecom-focused trade reporters and analyst ask our clients how their technology will impact 5G deployments (and how 5G opportunity will affect their products). As LTE-enabled devices continue to improve consumer experiences, 5G equipment races toward widespread commercial deployments and IoT technologies start delivering ROI for multiple different industries, the breadth and frequency of mobile coverage from business and technology publications will only continue to expand and diversify.